Get your wallets ready, because fall will be here before you know it. The season brings its own list of expenses: Kids need school supplies and college students need new textbooks and computers. It will soon be time to put the shorts away and see if the fall wardrobe needs refreshing. Windows will close and, eventually, the furnace will begin chugging away. This year, however, shoppers may feel more than the usual autumn budget pinch. That's because prices are going up across a broad range of categories, from food to household supplies to travel costs. Companies that held back on price increases for years are getting more comfortable with implementing them. Food and beverage producers are seeing their costs for raw materials rise, and are passing the burden to consumers. Kraft (KRFT) announced in its July 30 earnings call that it's raising prices on 50 percent of its products. It's "the right move for the long term," said CEO Tony Vernon. The company said it's dealing with "truly unprecedented" prices for milk, meat and other ingredients. Kraft is raising prices by 5 percent to 12 percent on cheese and 10 percent on many Oscar Mayer deli meats. There's probably only one sandwich that's coming down in price, and that's peanut butter and jelly, MarketWatch reports. Bread prices are slightly cheaper, and peanut butter is more affordable as well. Jelly is part of the canned fruit category, which is also seeing price drops. Yes, meat prices are going up across the board, but let's focus for a moment on the tastiest meat of all: Bacon. The average price of bacon is up 14 percent from last year and 41 percent from 2012, according to the Bureau of Labor Statistics. Bacon now costs $6.11 per pound, an all-time high. Bacon prices were skyrocketing before a diarrhea virus killed 13 percent of the U.S. hog herd, and that epidemic just made everything worse. The cost of feed for farmers has been surging as well, mostly due to a prolonged drought across much of the country. Clothing retailers love to promote denim jeans for back-to-school shopping, but the price of denim rises along with the demand, says consumer expert Andrea Woroch of Kinoli Inc. Retailers tend to cut prices after the kids are back in school, meaning that October is actually a better time to buy jeans, she adds. Those Halloween candy bars will be pricier this year as cocoa costs have soared. 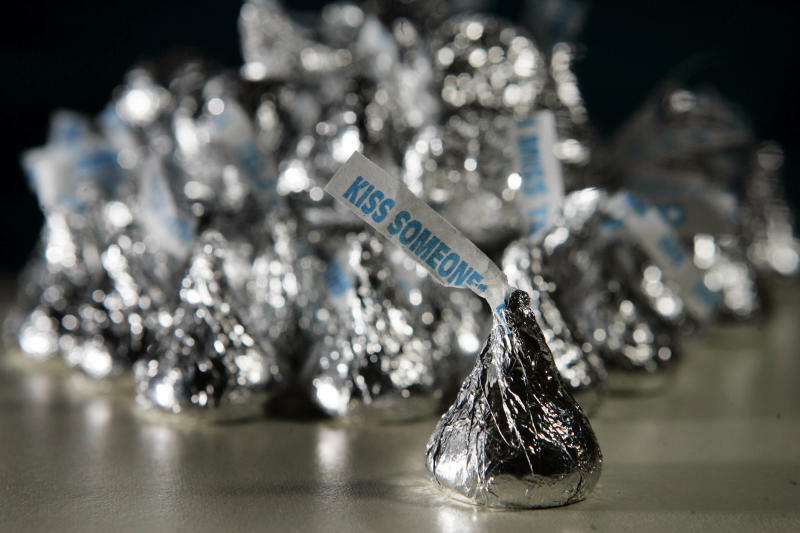 Hershey (HSY), the largest candy maker in the U.S., raised its chocolate prices about 8 percent in July. Now Mars says it will roll out a 7 percent average price hike. The companies are also facing increased costs for milk and other key ingredients in chocolate. 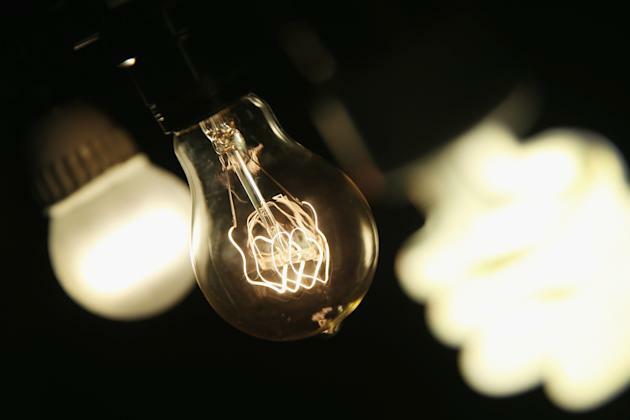 Utilities across the country have either already hiked electricity rates or plan to soon. Southern California Edison raised residential rates an average of 8 percent this summer, while Avista Utilities in Idaho is petitioning for a 4.2 percent rate increase. Alaska Power Company hiked its prices, and FirstEnergy wants to raise rates for Pennsylvania customers this fall. Those rate hikes come, by the way, as more people are switching to solar power or other forms of alternative energy for their homes. The skyrocketing price of coffee beans has pushed Starbucks (SBUX) to raise prices in its U.S. cafes and stores. The company and other coffee purveyors are facing higher costs for Arabica beans after a devastating drought in Brazil, the world's top producer of the high-quality bean. 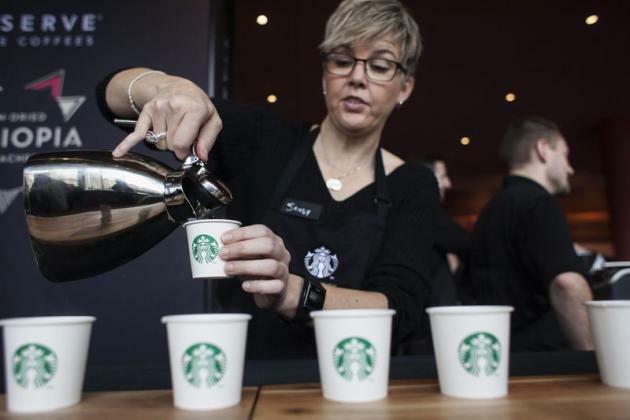 Drinks in Starbucks' cafes will only see a slight rise, but the Starbucks-branded beans in grocery and drugstores will see an 8 percent price hike, Bloomberg reports. Starbucks isn't alone here. Dunkin' Brands (DNKN) is recommending that its Dunkin' Donuts franchisees also raise prices in response to higher bean costs. Hopefully you got your big vacations out of the way this summer, because the average roundtrip ticket has risen to $509.15, The Associated Press reports. And that doesn't include many of the ballooning fees travelers are now paying to check bags, change tickets and get window seats. Airline customers are also paying more for higher Transportation Security Administration fees that began July 21. 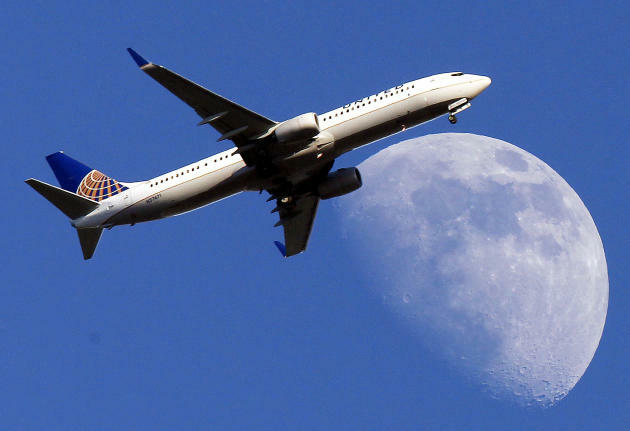 The TSA fee for a connecting flight has risen to $5.60 per flight, and connections that last for longer than four hours are charged as a separate flight. Whether their children are starting kindergarten or college, parents say they plan to spend more on supplies this year. Parents with kids in grades K-12 say they will spend an average of $669.28 on clothes, supplies and electronics, up 5 percent from last year, according to a survey from the National Retail Federation. Families with kids in college will see a steeper increase. College students and their families will spend an average of $916.48 on everything from dorm furniture to school supplies to electronics. 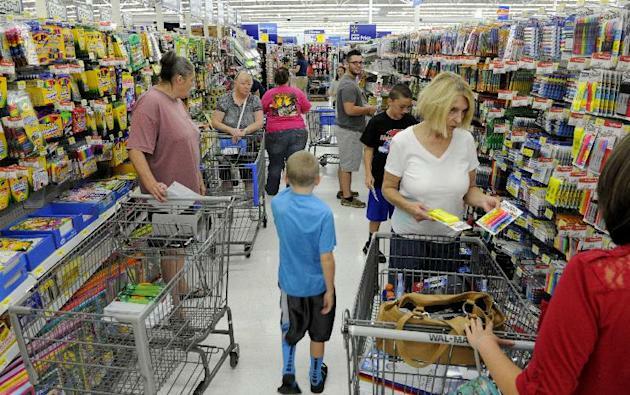 Every back-to-school shopping category will see an increase in spending this year, the federation reports. So far this year, poultry has been an affordable alternative for shoppers as the cost of beef and pork soared. But now chicken is seeing its own pricing spike, says consumer expert Andrea Woroch. One reason for the increase is that a rooster breed in the U.S. is having fertility problems due to a genetic issue, Reuters reports. That presents more problems for the nation's already small supply of breeder birds. 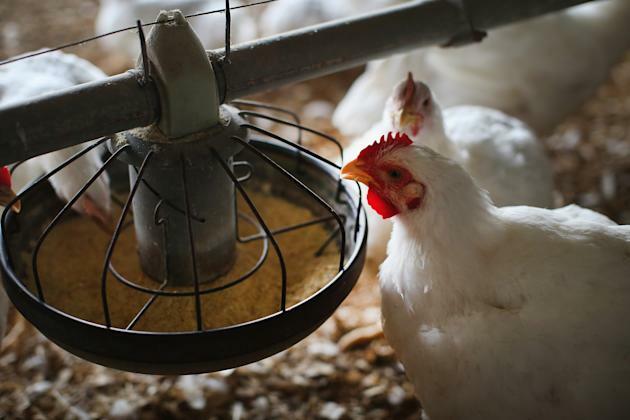 It's one more headache for chicken farmers, who have watched feed prices rise in recent years. Homebuyers could see a double-whammy this fall of higher prices and higher interest rates. 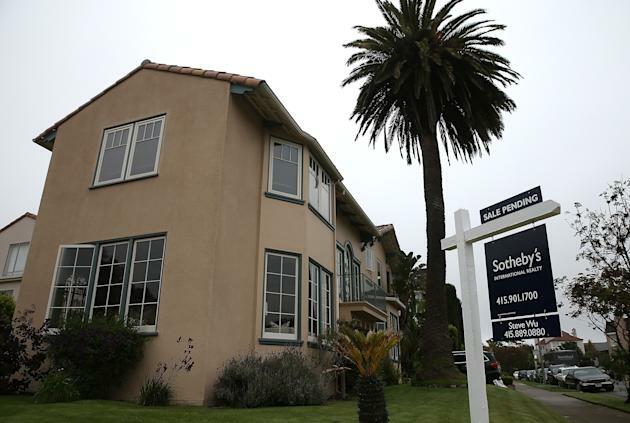 Home prices for 20 major U.S. cities rose 9.3 percent in May from a year earlier. And while that growth had cooled somewhat from April's 10.8 percent gain, prices could continue ticking up as the U.S. economy and employment situation improve. No one can accurately predict where mortgage rates are headed, of course. But they stand to gain on better economic news, slightly higher inflation and an improving jobs picture, according to 24/7 Wall Street. "Today's market is wound tight like a coil and sits ready to spring," writes mortgage market expert Dan Green. The average 30-year fixed mortgage rate is about 4.35 percent. What can you buy for around $300,000?